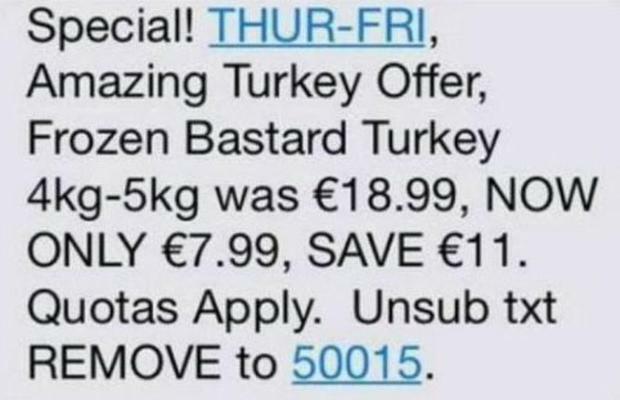 The unfortunate text message was sent out to customers this morning by the massive supermarket chain. However, Supervalu realised the error within an hour and it sent out a further text, apologising for the colourful language. However, it was too late and the text message was already being shared on social media. The supermarket claimed that the typo was a simple error but it didn’t stop the story growing wings, with Twitter responding with the expected puns. “For plucks’ sake,” wrote one. 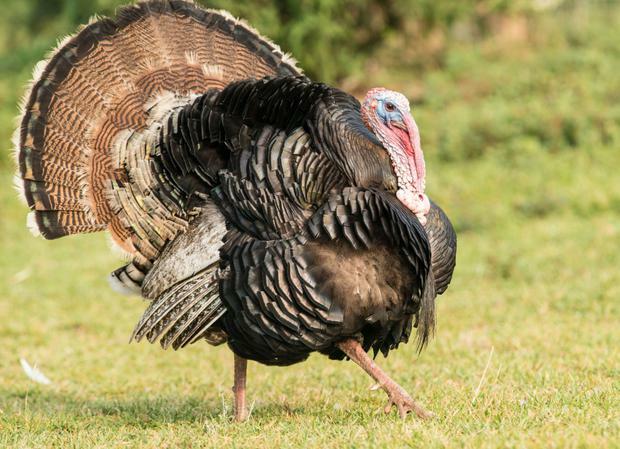 "No fowl play," wrote another.